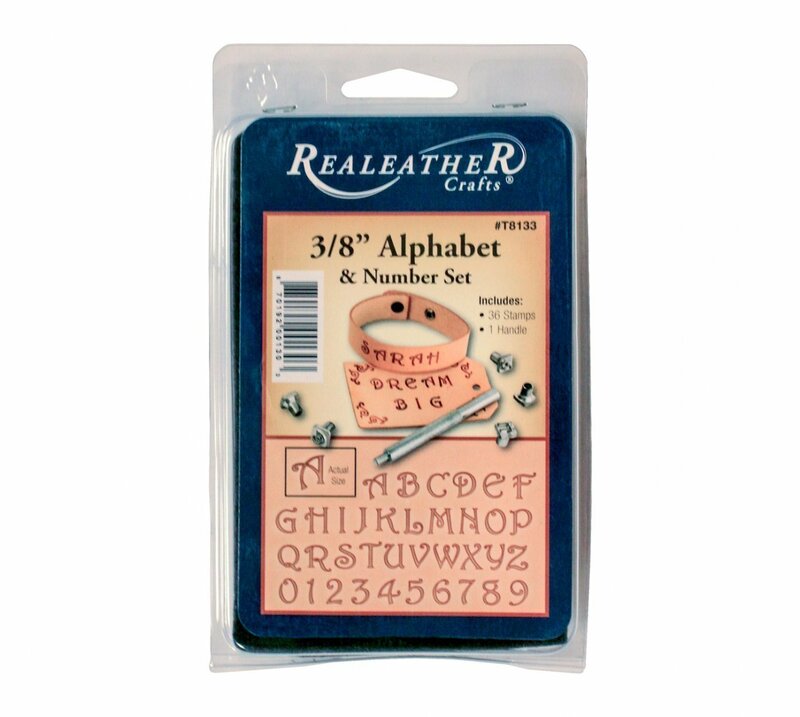 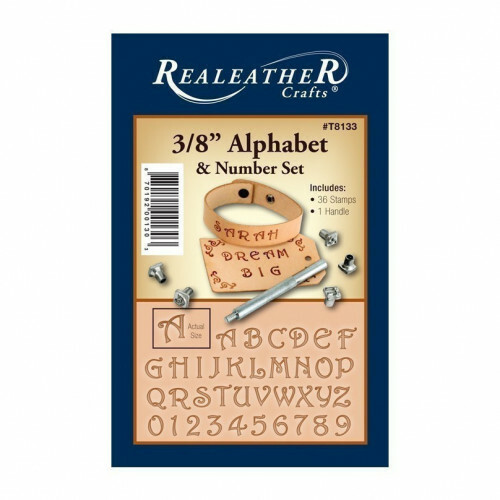 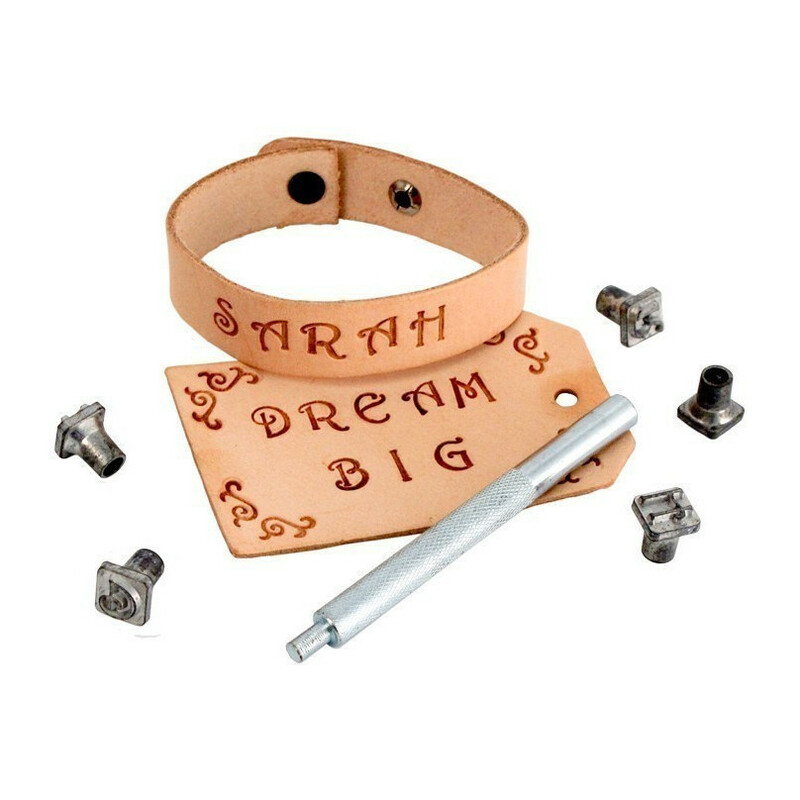 Our new fancy 3/8" alphabet and number set is very popular and ideal for small projects. 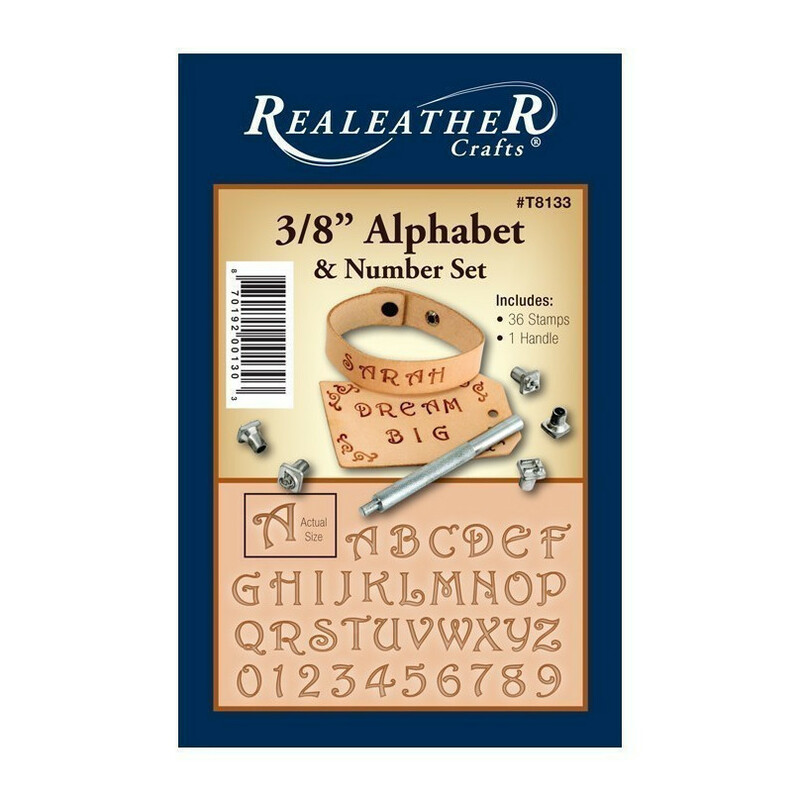 Set includes 36 alphabet and number stamp heads and a handle. All tools are chrome plated, quality constructed and designed for all skill levels.